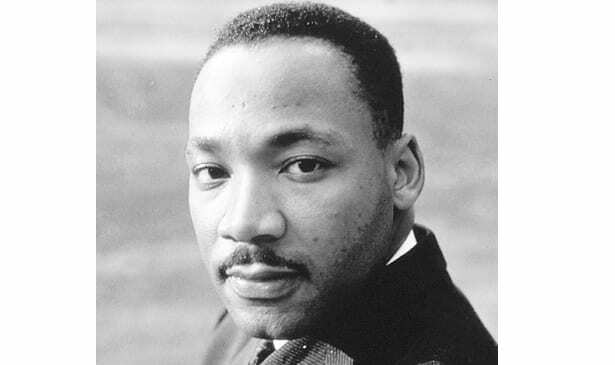 It was on this past Wednesday, April 4, that we recognized the 50th anniversary of the assassination of Martin Luther King, Jr. We recall with great sadness this hideous crime that happened in our state, though if it had happened anywhere in the world, it would still mark a tremendous destruction of a great human being. He was indeed the world’s greatest Peacemaker, as some call him, killed by a sniper’s bullet on April 4, 1968, at the Lorraine Motel, now the National Civil Rights Museum. He was in Memphis to support the sanitation workers, and was shot with a bullet that would cause a chaos throughout the world. All eyes were again on Memphis for the 50th anniversary commemoration. The National Civil Rights Museum officials said their focus was to use this crime to propel us forward. My hope is that we will move forward on a foundation of love that will guide us to peaceful living. It was Dr. King’s love of people, his love of growth, and his love of justice that created a movement of change on which we must focus. He fought for progress through nonviolent acts of love. I believe it is that kind of “KING” love that we need to stop the violence in our schools and communities 50 years after his death. As reported in the Guardian, Martin Luther King’s daughter, Bernice, believes the challenges of the past 15 months have strengthened her father’s legacy, not diminished it. There were so many aspects of Dr. King. He was an orator; we recall his mountaintop speech at then Mason Temple in Memphis, the night before he died, as well as his “I have a Dream” speech at the 1963 March on Washington, and many others. There was Dr. King, the non-violent protester; he was a man of love who marched instead of using violent acts. He was a great visionary, he had a dream that justice would roll down like a mighty stream. He was also a loving man to his family and often played games with his wife and children. He was a tender man, yet strong and firm in his conviction of serving his people and serving with love. When we consider the violence taking place in our schools and communities at large, in every city in this county, we must ask, “What would Dr. King think?” I am unable to answer that question with certainty, but I know crime is not the way of a nonviolent man — a human being who chose the path of love. If we are going to help our children reach their greatest potential, teach them the value of life, and guide them to paths that are productive, we must embrace, implement, and act on the Love of King… what he did then, and what we must do now, for such a time as this. Previous articleWhy Should the African American Community Vote for the Transit?